IQ Brands is a leading designer and distributor of fashion casual and athletic socks. 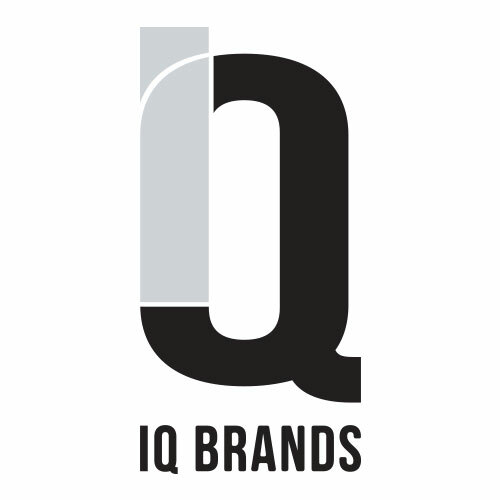 IQ Brands industry-renowned in-house design team captures the latest trends in the colored and patterned sock category and sells private label, licensed, and branded merchandise to specialty footwear retailers, sporting goods stores, department stores, and discount retailers. The Company was founded in 1999.